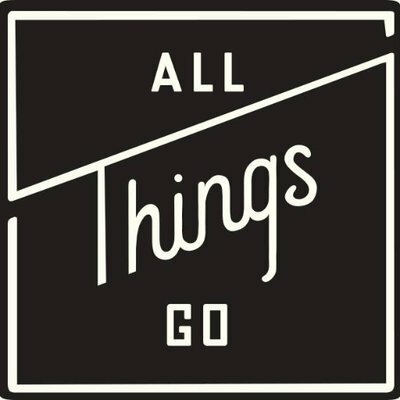 The All Things Go Fall Classic, one of the biggest music and food festivals within Washington, DC, announces its return to Union Market, Northeast Washington’s premier culinary and retail district. The 2017 Fall Classic will span three days this year, from Friday, October 6 through Sunday, October 8. The full line-up announcement and on-sale, which includes one-day and three-day tickets, is Wednesday, June 21. The All Things Go Fall Classic has established itself as the must-attend music and food festival in the District, and has previously featured artists such as Empire of The Sun, Future Islands, Kygo, Passion Pit, Tove Lo, Sylvan Esso, Sofi Tukker, Bishop Briggs, and more. The Fall Classic first hit DC in 2014 when DC natives Will Suter, Adrian Maseda, Stephen Vallimarescu and Zack Friendly made the jump from curating intimate club shows to booking a nationally recognized festival, featured in Billboard, VICE, Pitchfork, The Washington Post and other major media outlets. “Each year we grow thanks to the amazing support of music fans in this city, so we’re beyond excited to return to Union Market, this time for three days, with an amazing lineup that I think is our best yet,” says All Things Go co-founder Suter. 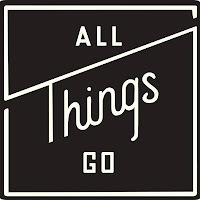 All Things Go is a DC-based music discovery website and event production company specializing in forward-thinking digital content and curated live experiences. 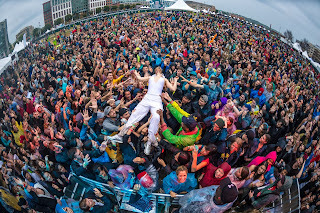 All Things Go events bring together more than 15,000 concertgoers annually, in addition to the global audience AllThingsGoMusic.com regularly attracts. Previous Fall Classic festival headliners include Empire Of The Sun, Passion Pit, Sylvan Esso, Bishop Briggs, POP ETC, Sofi Tukker, Ace Cosgrove, KYGO, Future Islands and Tove Lo. The festival has been featured in Billboard, VICE, Pitchfork, The Washington Post and other major media outlets.